To us, wine is about exploring and enjoying great wines. The Nomadic Wine Club is your path to be a wine adventurer, curated to your personal tastes. The Nomadic Wine Club is our way to share some of our favorite wines, made by interesting, eccentric, brilliant, worldly makers that represent a new take on an existing subject. 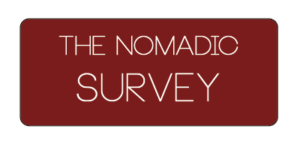 The survey helps us understand where you are and where you want to be on your wine loving nomadic adventure. We offer multiple packages that meet your wine journey needs. Monthly, Quarterly, Even Weekly! We are able to ship throughout Wisconsin but shipping will be an additional fee. Pickup from the winery is encouraged. 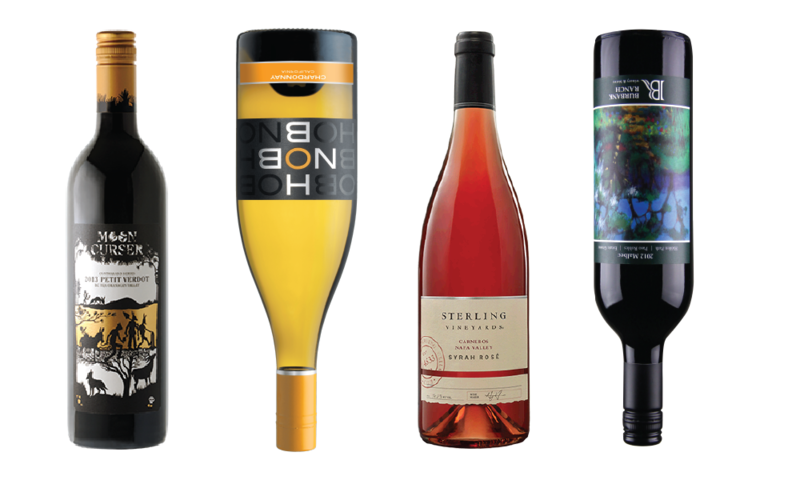 Based on your package, we will search high and low for the right wine that is curated to your personal palate. With each delivery or pickup you will receive a tasting card for each wine, information about the winemaker/region, and pairing ideas.